There are five more days to enjoy the international Oaxaca Filmfest that is bringing filmmakers and audiences here from throughout the world. So many movies, so little time! From full-length feature films to shorts and short shorts, fiction and documentaries, you can fill your days and nights with movie-going. Last night I saw the Thin Yellow Line, La Delgada Linea Amarilla, a beautiful, well-crafted, sensitive Mexican film written and directed by Celso R. Garcia, at the Teatro Juarez, one of the venues across from Llano Park. It will play again later this week in other locations where films are being screened around town. I highly recommend that you see it. Here’ is Variety’s review. The cinematography is delicious, expansive. The film is luxuriously slow and spends time introducing the characters, all men who meet for the first time hired to work on painting the center yellow line on a remote Mexican road. In the course of their 217 km obligation, you find out who they are, why they are there and their developing relationships with each other. It is funny, heartwarming, sad and intelligent. Don’t worry. The film has English sub-titles if you need it. On Thursday, I’m going to Oaxaca Cineopolis in Plaza del Valle for the 3 p.m. screening of Perdiendo el Norte, followed by the 5 p.m. screening of Diamond Tongues, followed by the 9 p.m. screening of High Sun. Meet me there? I want to see Speed Sisters, Nicodemus, The Wannabe and El Tiempo Suspendido. Friends tell me Bridgend is another must see. I’m not going to be able to fit it all in. All the films are free and open to the public except for the screenings that are fundraisers for local not-for-profits. A modest donation will get you in. And Saturday at noon, is the Met Opera performing Othello (ticket cost 150 pesos) at Teatro Macedonio Alcala. I hear there are classical guitar concerts around town in the evening this week, too. 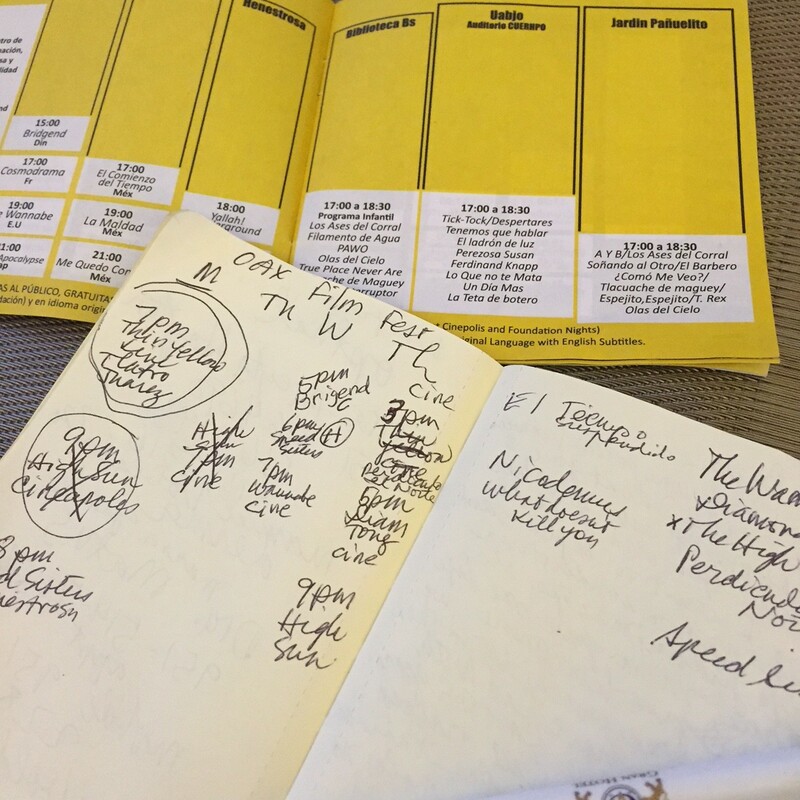 I mapped out my schedule and read the separate thick program book first to determine which films I wanted to see. 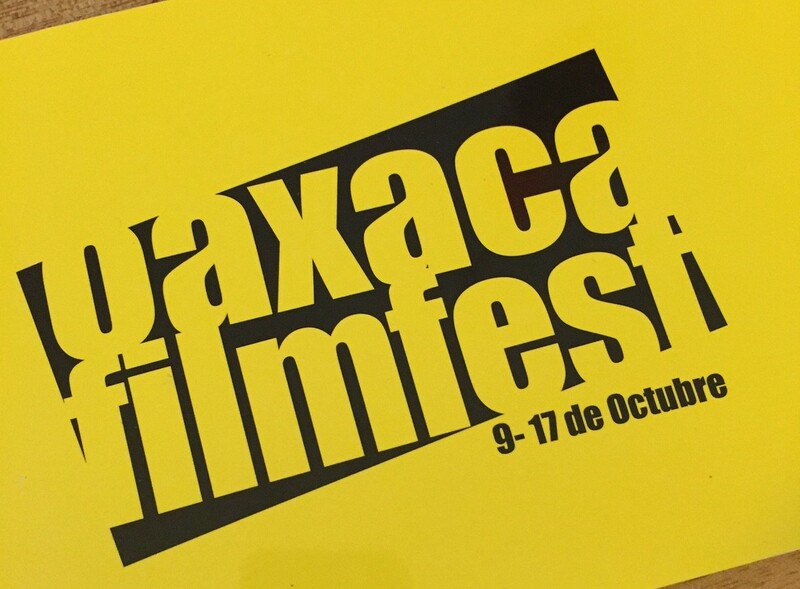 You can get the program schedule at the Oaxaca Filmfest headquarters on Andador Alcala in the interior plaza next to La Brujula coffee shop in the block just before Santo Domingo church. If you have seen films in this festival that you want to recommend, please comment and tell us why! This entry was posted in Cultural Commentary, Oaxaca travel, Travel & Tourism and tagged culture, documentaries, film festival, indy movies, Mexico, Oaxaca, Oaxaca Filmfest, schedule, short films. Bookmark the permalink. I, too, will arrive after October i.e. in Nov. I enjoyed so much the film Festival last year. I was wondering if we will have another festival in Jan. or Feb. Would anyone know? Madeleine, I dunno. 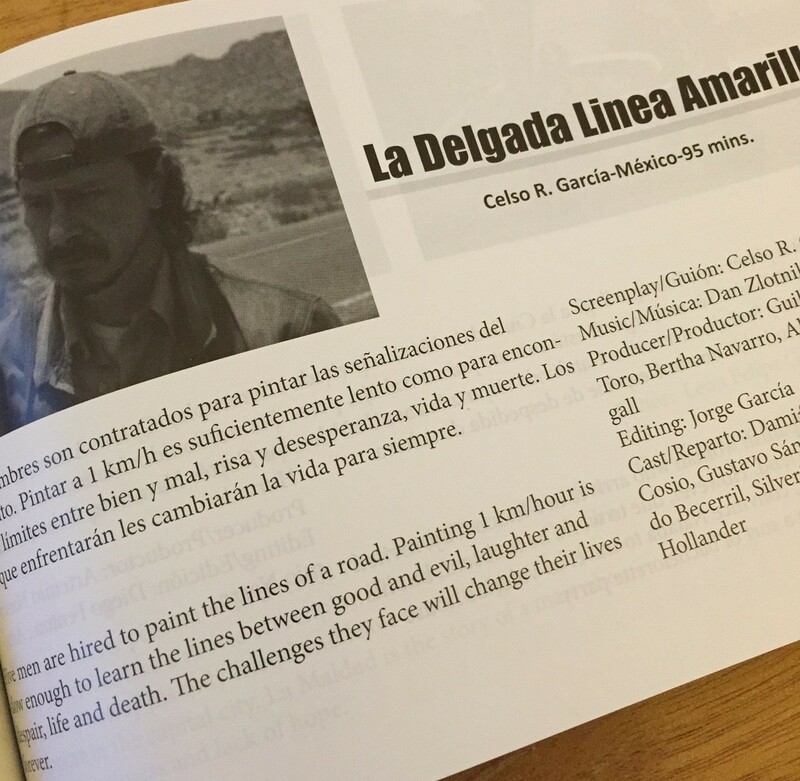 Maybe contact the Oaxaca Filmfest people through the link I gave in the blog post and ask them. Let us all know what you find out. Oh my gosh!! Does this mean that there won’t be a film festival at Teatro Macedonia in January and February? Say it isn’t so! I don’t remember the festival ever being this early in Oaxaca. The 51st Chicago International Film Festival starts on Friday. I have 36 tickets – an average of 3 movies a day over the 14 days of the fest. There are 8 Mexican movies being shown. I’m going to 3 of them, including Thin Yellow Line. Have a great time at the festival in Oaxaca. Hope to see you in Oaxaca/Teotitlan after Jan. 13th. I’m coming a little later this year because of a big trip to Amsterdam & India in Nov./Dec.